Tianjin Tianyi International Trade Co., Ltd.
3)Folding up to save space. 4)bright and clean of natural & white color for selection to win the yong people and fashion people of all ages . 5)Each to clean, usually with a wet cloth wipe. Size can be customized according to the buyer's requirement. Timely maintenance of the equipment will ensure Good quality and competitive prices. We will assist you to choose the most efficient and convenient method for the delivery of products. Bazhou Rainbow Furniture Co., Ltd.
Packaging & Shipping Strong packing material used to avoid any damage during transport, we will responsible for it if there is any damage happened. Experienced workers will calculate the loading quantities accurately to assure there will be no space wasted in the container, we will try our best for you to save shipping charges. We can arrange the shipping for you if needed, by air or by sea. We are assure that we are professional and spare no effect to make it best! 6. How to delivery9 Our main loading port is Xingang Tianjin port. 8. Are you a factory or trading company9 We are a factory. 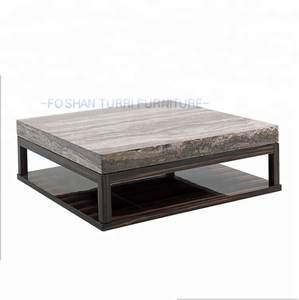 Shenzhen Boking Art Co., Ltd.
Foshan Yihaixuan Furniture Co., Ltd.
KML STONE professional in producing table, dinning table,coffee table. . 2), Leg: white Fiberglas 3), Size: Standard, Customtize. 4), Top quality, Favoable price,Good service. 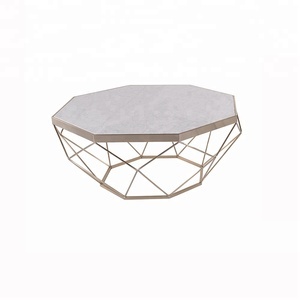 2017 home goods tempered bent glass center coffee table modern design This Stainless steel irregular-shape side table/coffee table is designed for the projects such as normal home indoor. 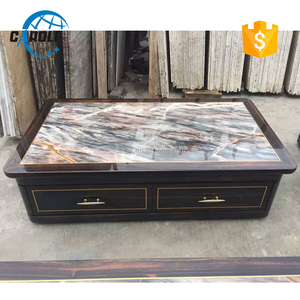 Without any complicated design, this kind of coffee table will be more perfectly with the polishing finish for the ultimate in design. Q: Do you provide samples 9 is it free or extra 9 A: Yes, we could offer the color sample for free charge but do not pay the cost of freight. 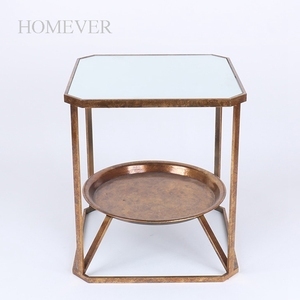 Alibaba.com offers 1,339 centre table designs products. About 49% of these are coffee tables, 11% are dining tables, and 1% are living room sets. 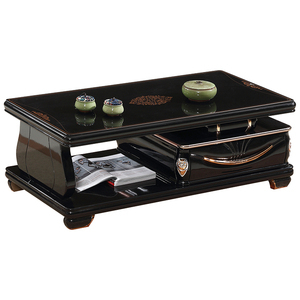 A wide variety of centre table designs options are available to you, such as glass, wooden, and metal. You can also choose from modern, antique. As well as from free samples, paid samples. There are 1,328 centre table designs suppliers, mainly located in Asia. The top supplying countries are China (Mainland), India, and Malaysia, which supply 88%, 9%, and 1% of centre table designs respectively. Centre table designs products are most popular in North America, Western Europe, and Mid East. You can ensure product safety by selecting from certified suppliers, including 213 with ISO9001, 116 with Other, and 77 with ISO14001 certification.